The Center for International Studies (CIS) belongs to the Faculty of Humanities at Srinakharinwirot University. 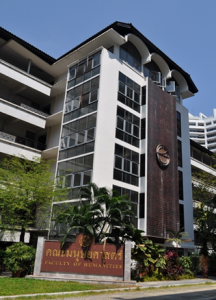 It includes 2 international programs: B.A. in Language for Careers and B.A. in Language for Communication. The determination of the center is to encourage and promote academic excellence of the Faculty of Humanities at international level. – To coordinate international education, offer training, and facilitate international students. – To develop cooperative activities and academic exchanges with international institutions. 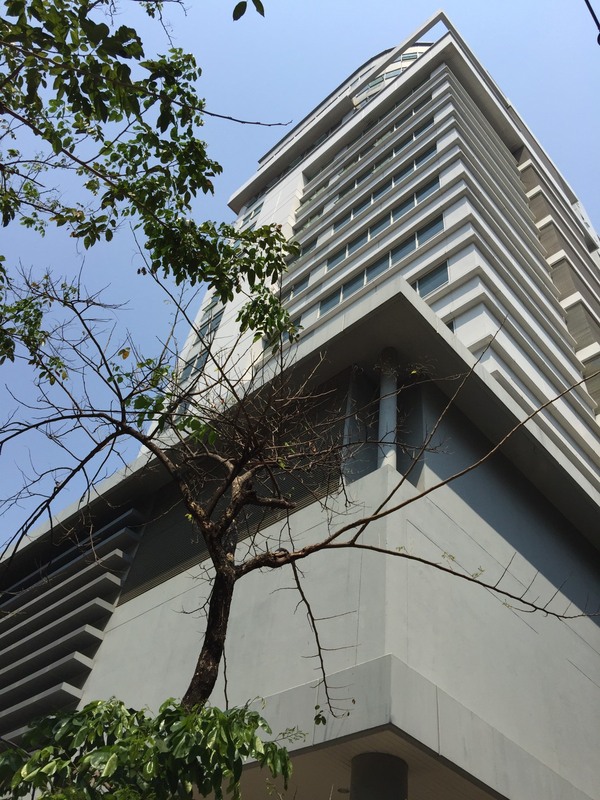 The new Humanities building occupies a very attractive site near Saensaep canal. It has 14 floors with more than 30 modern classrooms and a large auditorium. 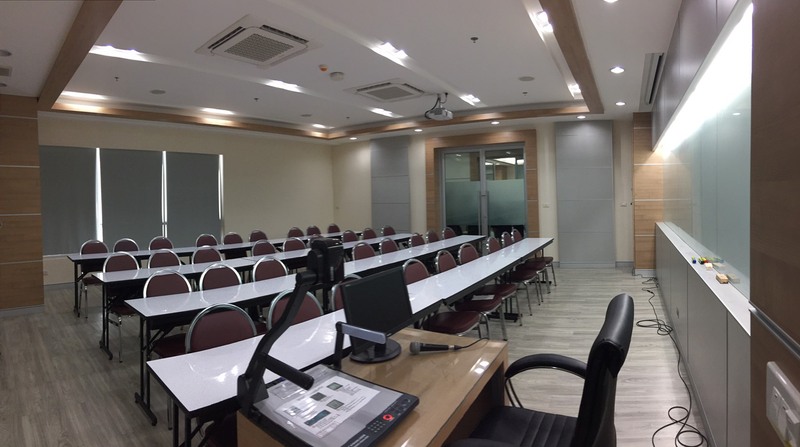 Each classroom is well lit and air conditioned. 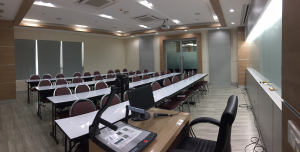 The room, which houses about 30 – 40 students, is equipped with wi-fi based internet facility, LCD projector, audio systems and all other modern teaching facilities.